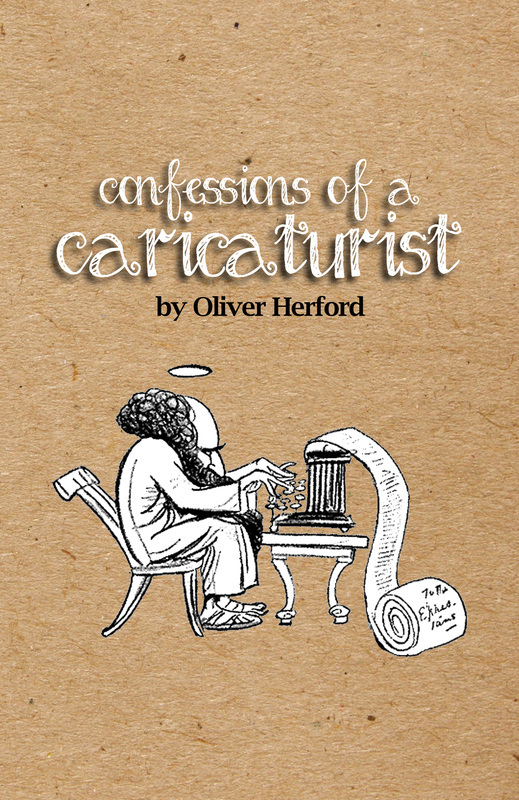 Confessions of a Caricaturist features 32 of Oliver Herford's artistic representations of celebrities of his day and throughout history, each accompanied by a witty bit of poetry. 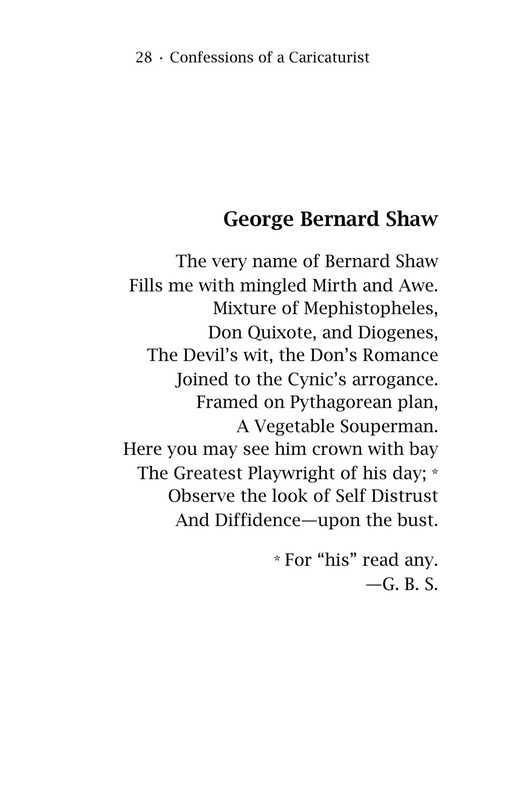 Originally published in 1917, this new edition includes a complete biographical index, so we modern readers will get the joke. 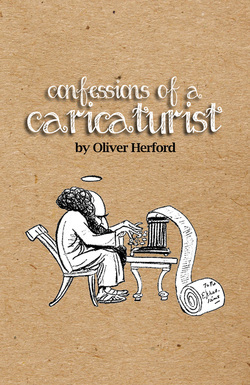 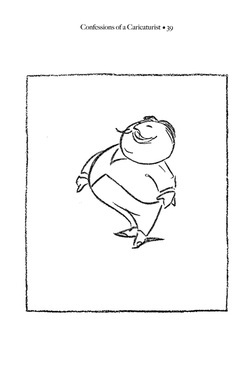 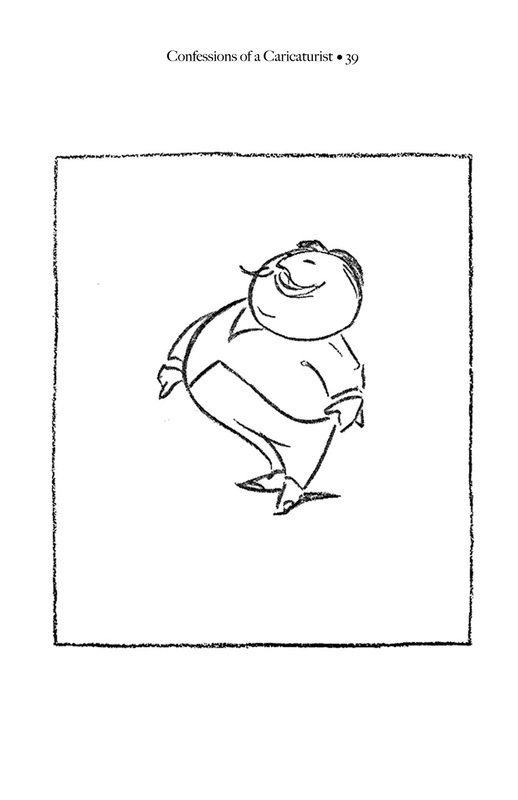 A collection of 32 black and white caricatures of celebrities, each accompanied by a brief comic verse. 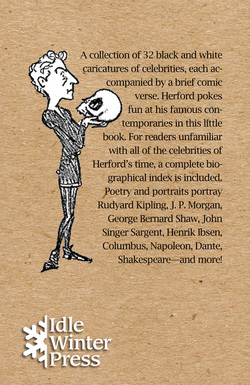 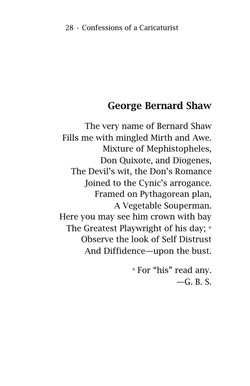 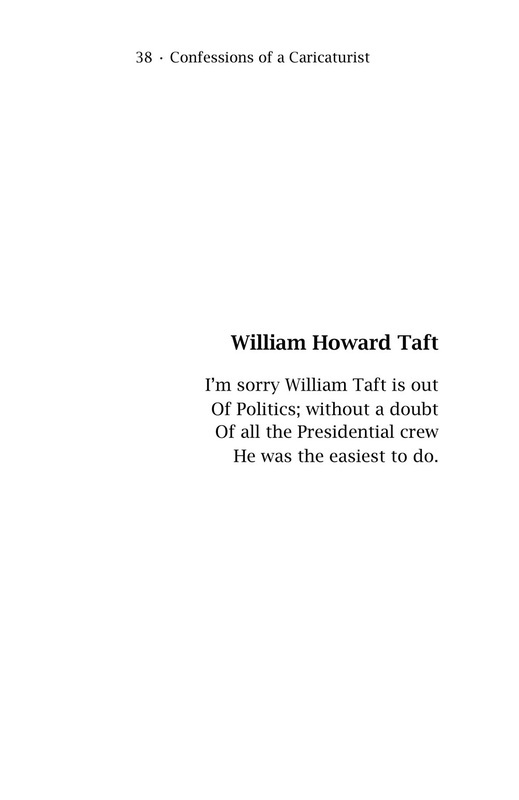 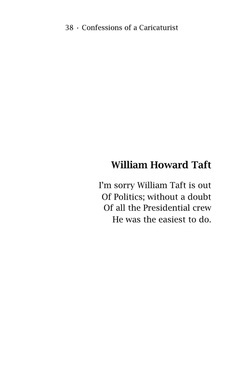 Herford pokes fun at his famous contemporaries in this little book. For readers unfamiliar with all of the celebrities of Herford's time, a complete biographical index is included. 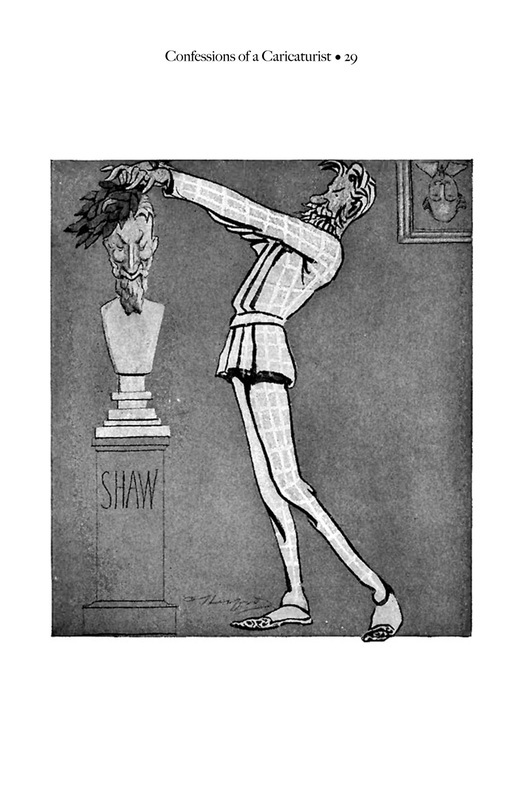 Poetry and portraits portray Rudyard Kipling, J. P. Morgan, George Bernard Shaw, John Singer Sargent, Henrik Ibsen, Columbus, Napoleon, Dante, and Shakespeare—and more!